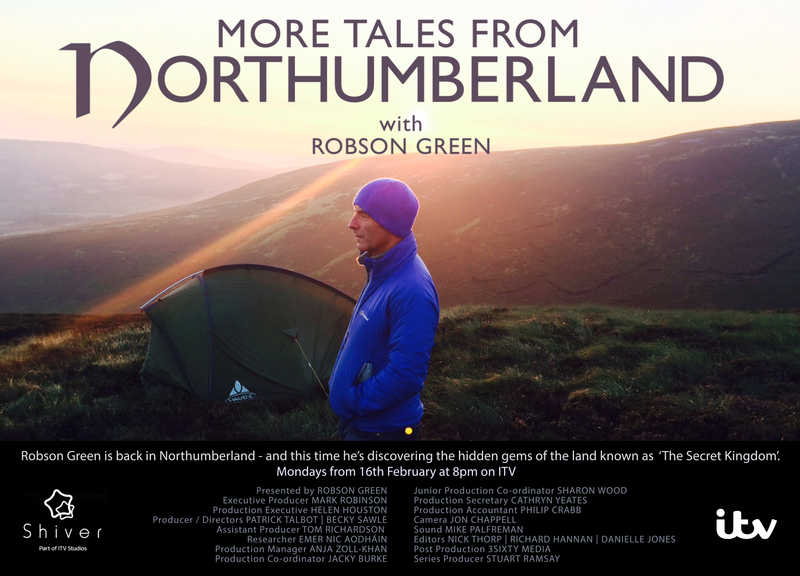 The Viking Reenactors features tonight on ‘More Tales From Northumberland’ on ITV. One of Natural England’s sites was used in the episode, which we look after for filming and photography. Check out more Natural England locations here! Email us at info@localityonline.com for more info!